Trouble is, there’s much more to Instagram than the average business owner realizes and next thing you know, you’ve been sitting at 120 followers for the past 6 months with nothing but low quality photos and wasted time. 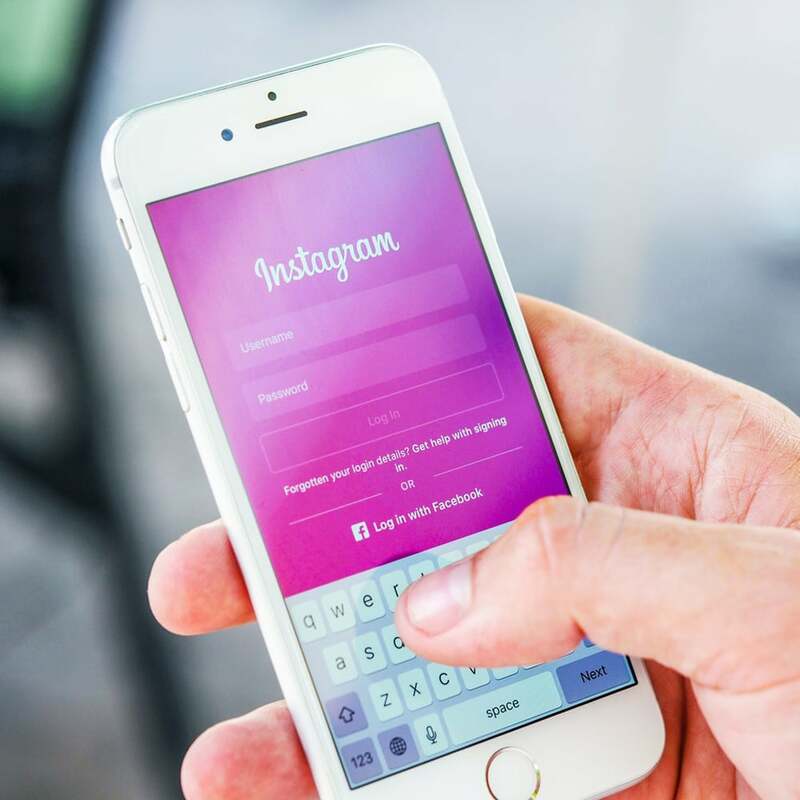 Instagram can be an AMAZING tool for your business if you are organically growing, keeping your followers engaged, and posting high quality images that do your hard work justice. YES, there are secrets to properly using Instagram for your business and not wasting your time doing it. At SHOUT we provide REAL results through Instagram management by spending our time organically growing your following and engaging with your followers the RIGHT way. We don’t just post for you, we work for you to build your business and drive your followers to your website. We can track REAL results with Instagram marketing. Don’t be over shadowed by your competition on social media, make an impact and grow your business!